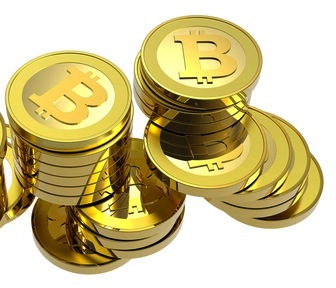 Bitcoin has taken the world by storm — and now it’s even trickling into the educational system. The University of Nicosia (UNic), a private university in Cyprus with more than 5,000 students, has become the first accredited university in the world to accept the virtual currency. The university announced that it will let students pay for tuition fees with Bitcoin starting this Spring, either via its financial office or an online merchant processing service. Bitcoin’s crazy fluctuations probably don’t lend themselves to paying for goods, but UNic’s move will likely help ease the pain of cross-border payments that its international students have to make.